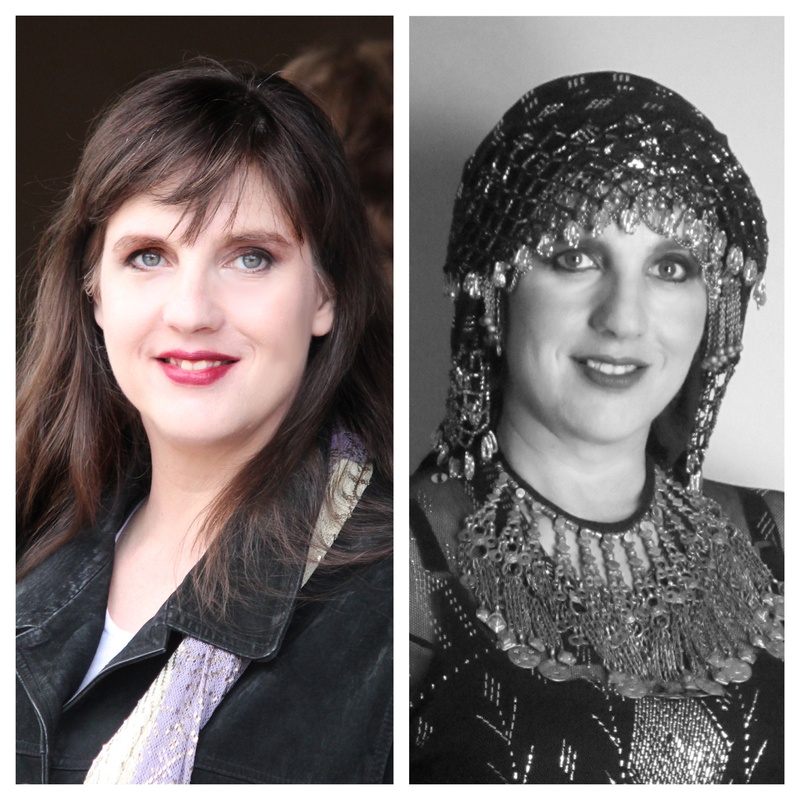 Hi there, I’m Davina aka Dawn Devine, and I am an author, costume designer, artist, and dancer. I write about these things over on my professional blog on my website http://www.davina.us. This blog, however, is a about my hobbies and home. The things I do when I look more like left photo, than the right. This blog is about nesting and travel. It’s about food, friends, and fun. It’s about sewing things that don’t appear on stage. This is where I go when I want to take the eyeliner off and put on some comfy pants. Welcome to my virtual home, lets have some fun!